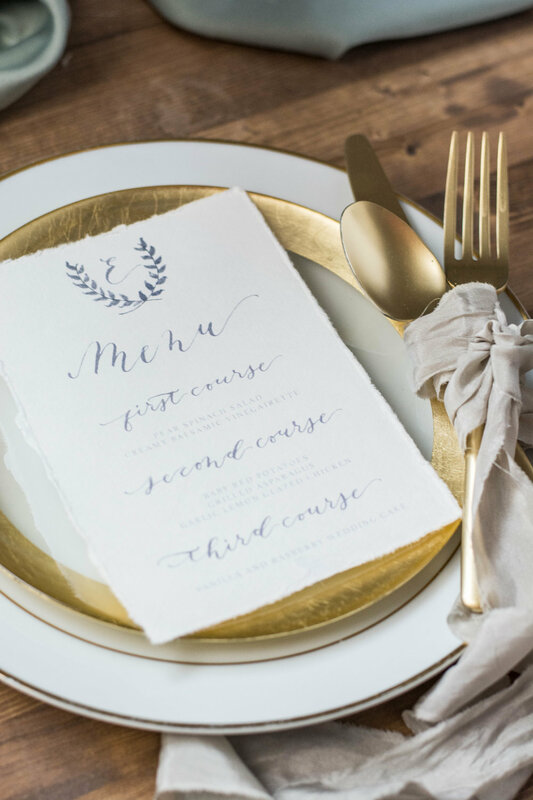 Based near Oklahoma City, I work closely with you to create modern calligraphy, custom wedding invitations and other stationery products. 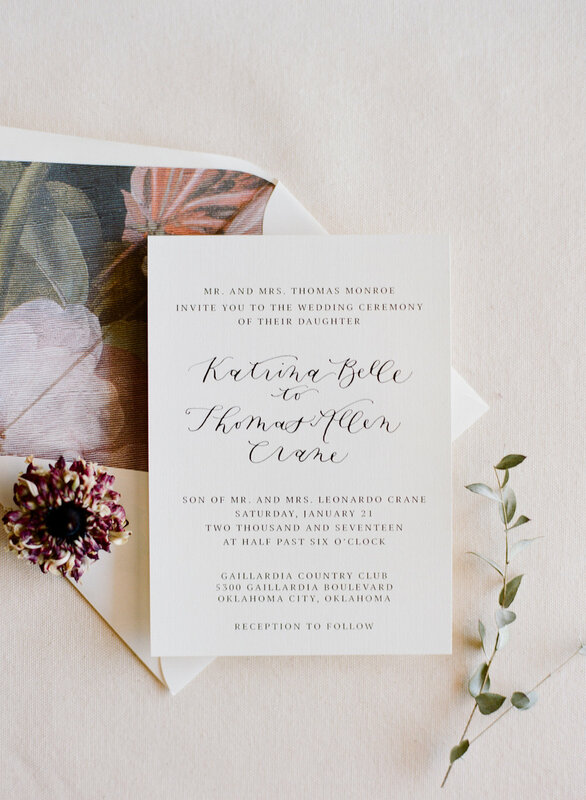 You will walk away with handmade and thoughtfully designed lettering and paper products. I am happy to serve clients near Oklahoma City and beyond. Contact me to schedule a free consultation or to discuss your custom art project. And take a look at my shop for some of my favorite, pre-made digital prints for sale. If you live near OKC, join me for my next beginner calligraphy class to learn the basics of modern calligraphy. NOW BOOKING FOR 2018 WEDDINGS! CONTACT ME TODAY! Sign up to receive periodic news, updates and special offers.